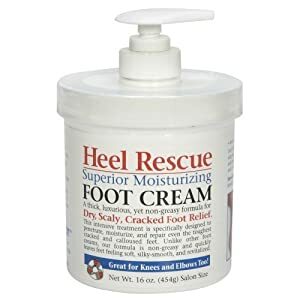 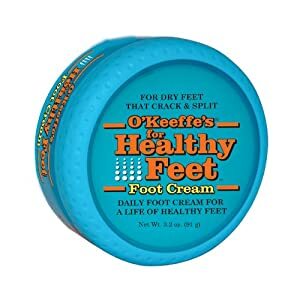 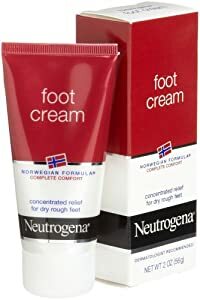 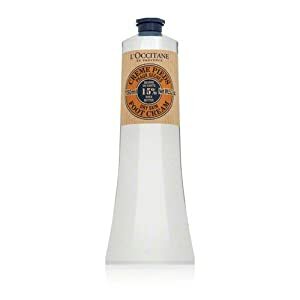 L'Occitane Shea Butter Foot Cream, 5.2 oz. 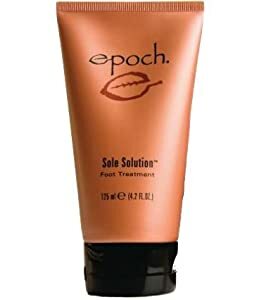 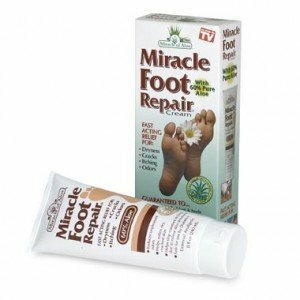 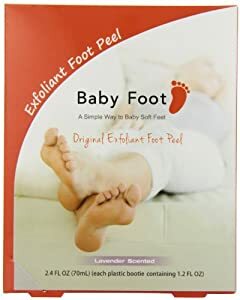 Miracle of Aloe Miracle Foot Repair Cream 8 Oz As Seen On TV Guarantees to Repair Dry, Cracked Feet & Heels! 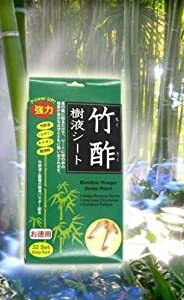 Helps Stop Itching & Unpleasant Odors Quick, Fast, Easy and Completely Painless! 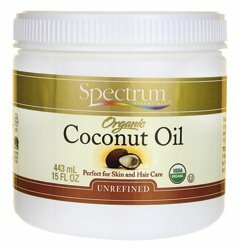 Contains 60% Ultra Aloe, All Natural Formula. 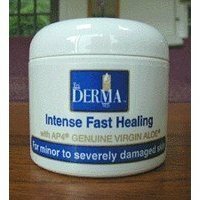 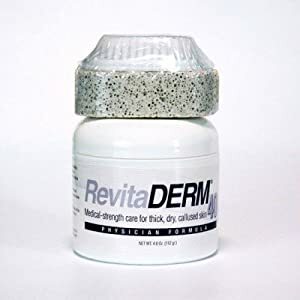 Penetrates Deep Through Layers of Skin, Speeds Up Cell Renewal, Re Moisturizes & Repairs Skin Guaranteed!